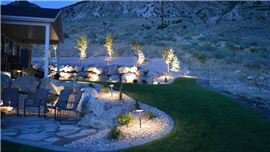 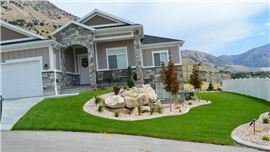 Browse these image galleries to see beautiful landscapes created by Lone Pine Landscape in Brigham City, UT. 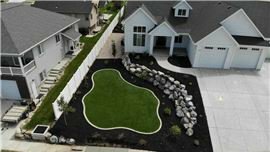 If you want more information on what Lone Pine Landscape has to offer, take a look at our landscaping services. 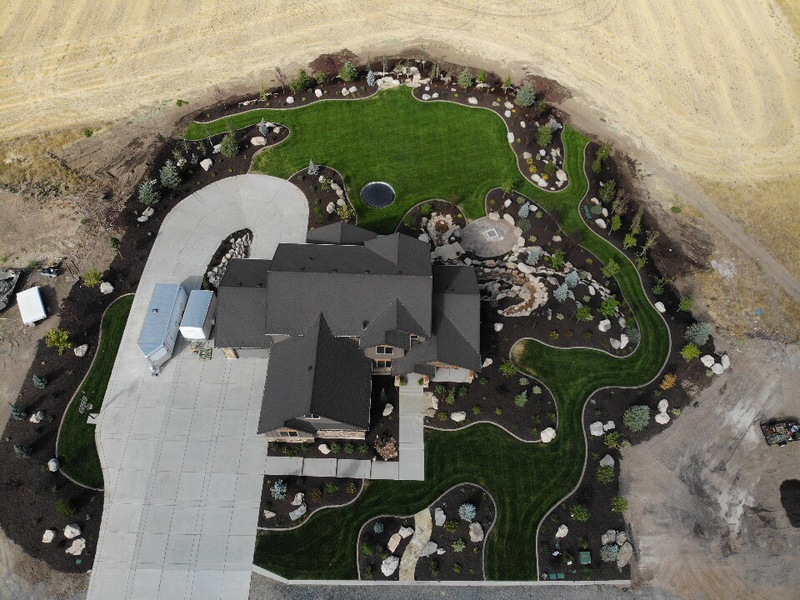 Free estimates are available when you contact Lone Pine Landscape. 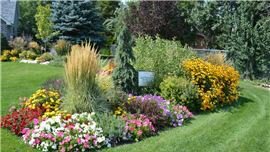 We also provide competitive pricing, so that cost doesn’t prevent you from making your garden look just how you want it. 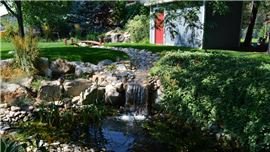 All of our landscape design work is custom and there are no additional design fees for installations. 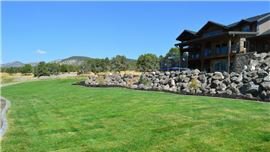 If you’re considering landscaping your outdoor area, call Lone Pine Landscape at 435-730-4304 and speak with a knowledgeable member of our staff.